The light emanating from the above orb looks breathtakingly magical in its mysterious beauty, doesn't it? 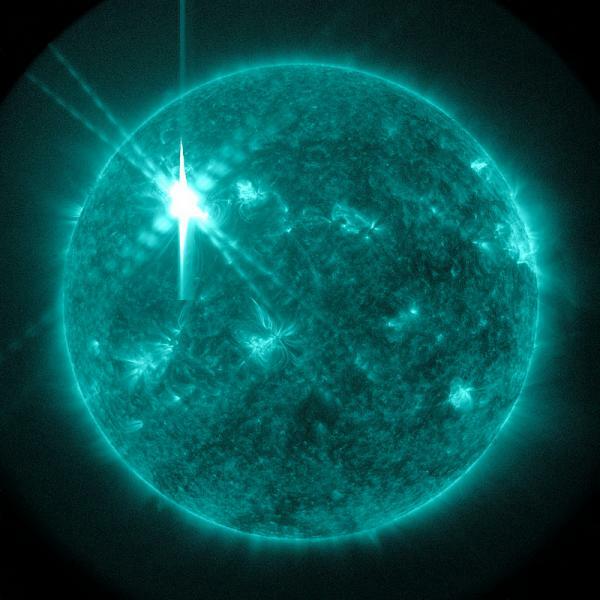 But unfortunately, it is something much more sinister: It is a solar flare emanating from the sun and if scientists are correct, it could do everything from ruining our communication systems to even destroying our planet. The truth however, lies somewhere in between.